Back into the ring for one more round. 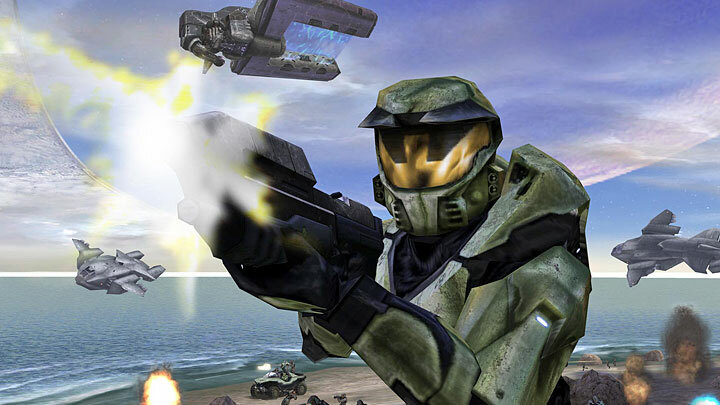 Halo divided camps from the beginning: those who saw the Xbox’s prized launch title as nothing more than a polished copy of previous shooter principles, and those who understood the revolutionary nature of its open-ended gameplay and eloquently scripted plot. 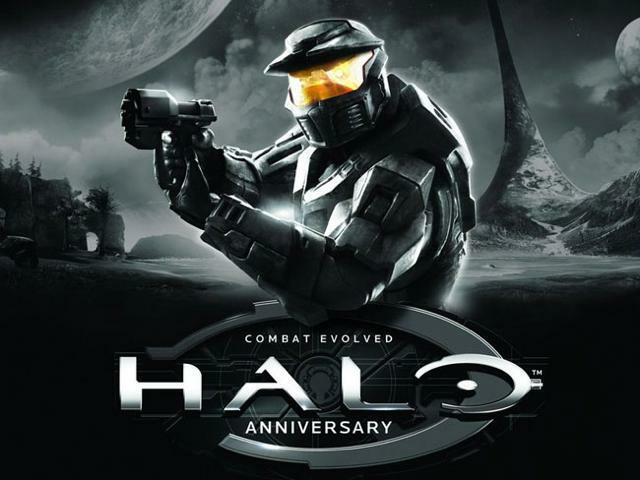 While those same camp wars continue, the latter group have been graced once more with Halo: Combat Evolved Anniversary Edition, an honourary, graphically-enhanced salute to Bungie’s loyal ten-year fanbase. No longer in command of the control center, however, the honour of firing those twenty-one guns pointed at the head of the universe falls on the shoulders of 343 Industries, the new task force assigned to future Halo operations. In their first test, have they mastered the Master or wronged the relic ring’s respectability?